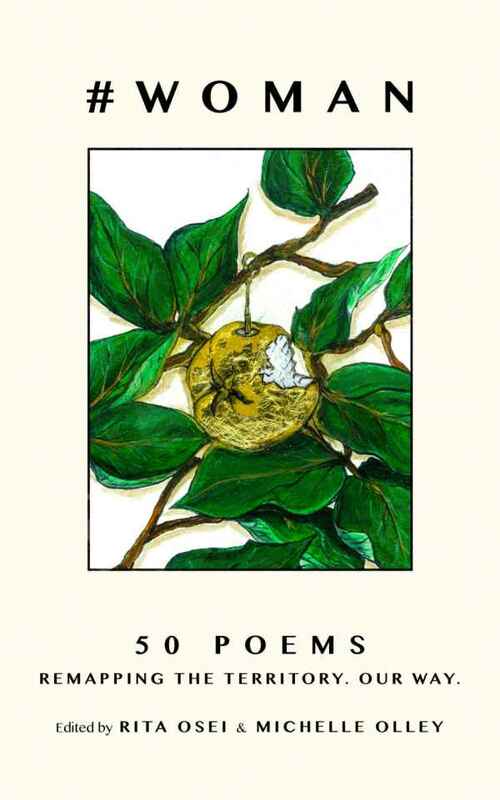 Published January 2019, an anthology of poetry on the subject of male suicide in aid of CALM. 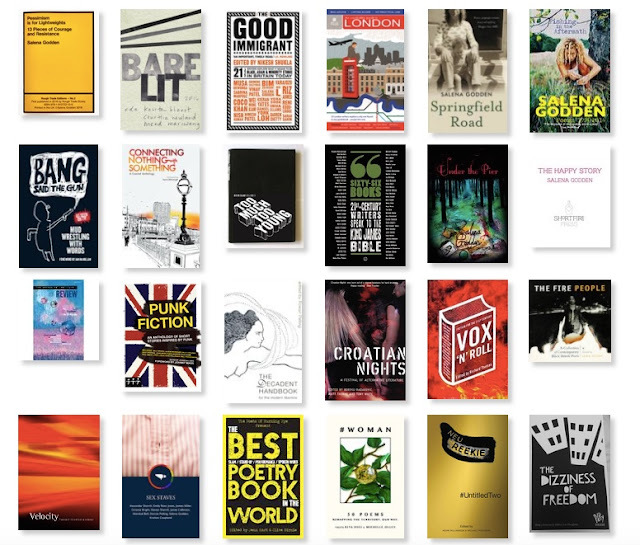 Poems have been donated to the collection by Andrew McMillan, Salena Godden, Anthony Anaxogorou, Katrina Naomi, Ian Patterson, Caroline Smith, Carrie Etter, Peter Raynard, Joelle Taylor, while a submissions window yielded many excellent poems on the subject from hitherto unknown poets we are thrilled to have been made aware of. 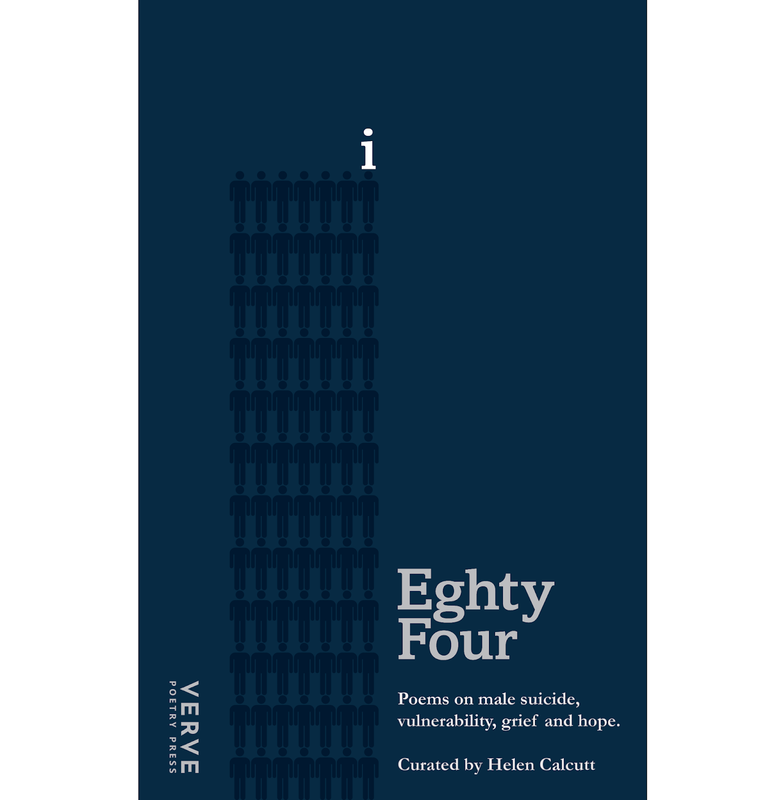 Curated by poet Helen Calcutt, the anthology features a host of male and female voices sharing their experiences of suicide, mental health, or grief – from those who have been on the brink of suicide, to those who have lost a loved one, or been moved more generally by the campaign. It is both an uncensored exposure of truths, as well as a celebration of the strength and courage of those willing to write and talk about their experiences, using the power of language to openly address and tackle an issue that directly affects a million people every year. 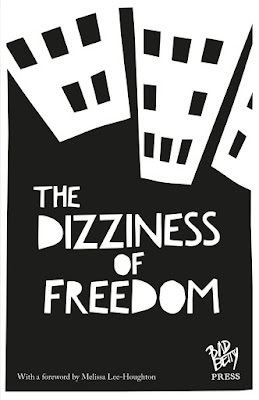 We hope this book will shed light on an issue that is cast in shadow, and which is often shrouded in secrecy and denial. If we don’t talk, we don’t heal and we don’t change. 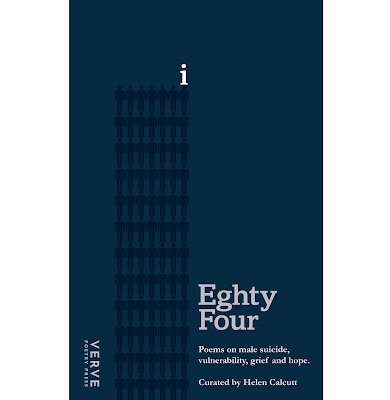 In Eighty Four we are all talking. Are you listening? 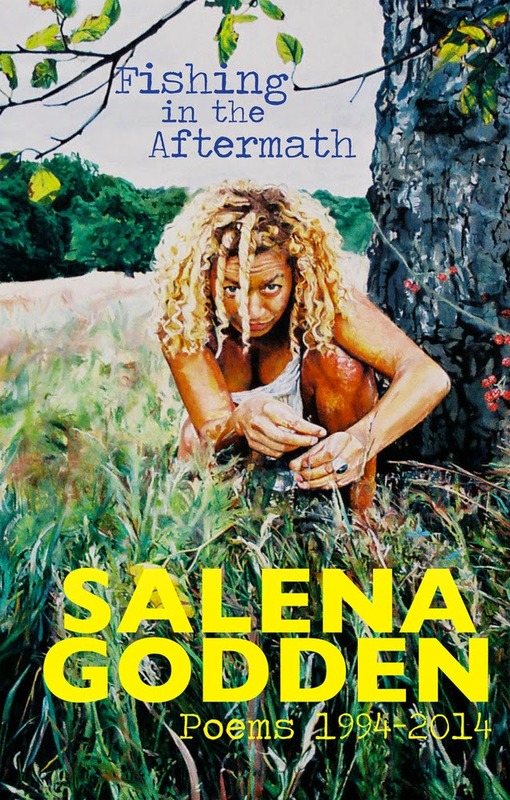 A beautiful book that celebrates how words can take us out of the selves we inhabit and show us the world as others see it. Fiction writers and poets will make us look out through other pairs of eyes; essayists will probe the mental blocks that can make it hard to see the realities beyond the media bubbles. 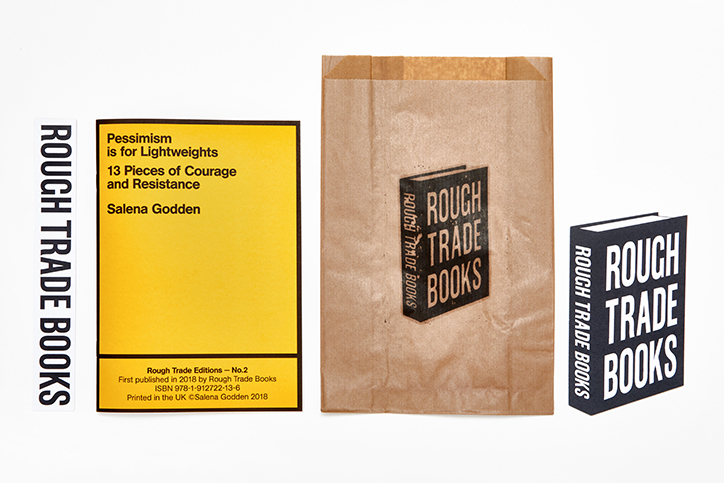 The contributors will do nothing they don’t already do – make the homely strange and the exotic familiar – but they’ll do it with an unflinching eye on today’s social inequalities and the thirst for political change. 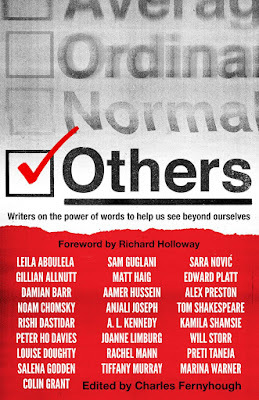 Others has been successfully crowdfunded with Unbound and ALL net profits of this book are going to anti-hate and refugee charities. 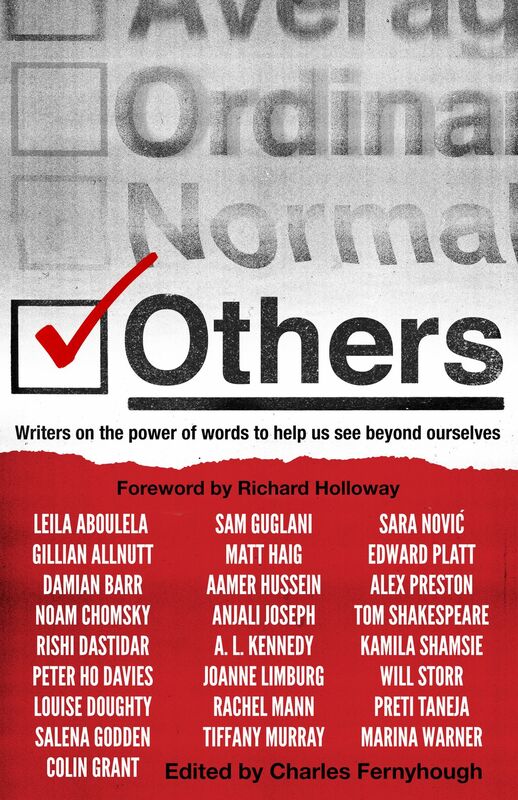 It is a spectacular line up that will include Damian Barr, Noam Chomsky, Rishi Dastidar, Salena Godden, Colin Grant, Matt Haig, AL Kennedy, Kamila Shamsie and many other-others, edited by writer and psychologist, Charles Fernyhough, due for publication later in 2019. 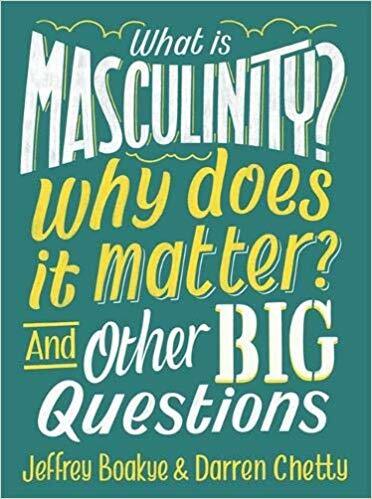 A highly topical look at the subject of masculinity, encouraging readers to think for themselves about the issues involved. Edited and curated by Darren Chetty and Jeffrey Boakye. Masculinity is being discussed more than ever before, in a range of contexts. People talk about 'toxic masculinity', claim that there is a crisis in masculinity or argue that we need to 'reclaim masculinity'. There have always been many ways of being a man, and many people who have claimed that there are correct and incorrect ways of being a man. 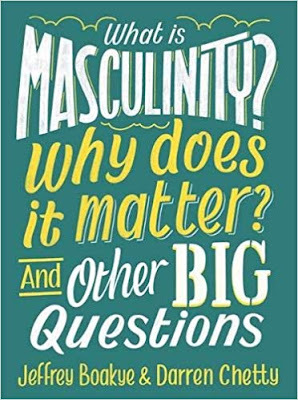 This important and timely book looks at the big questions surrounding definitions of masculinity, and discusses where ideas of masculinity have come from and the effects of gender stereotyping. Published by Hachette Childrens group, out summer 2019. 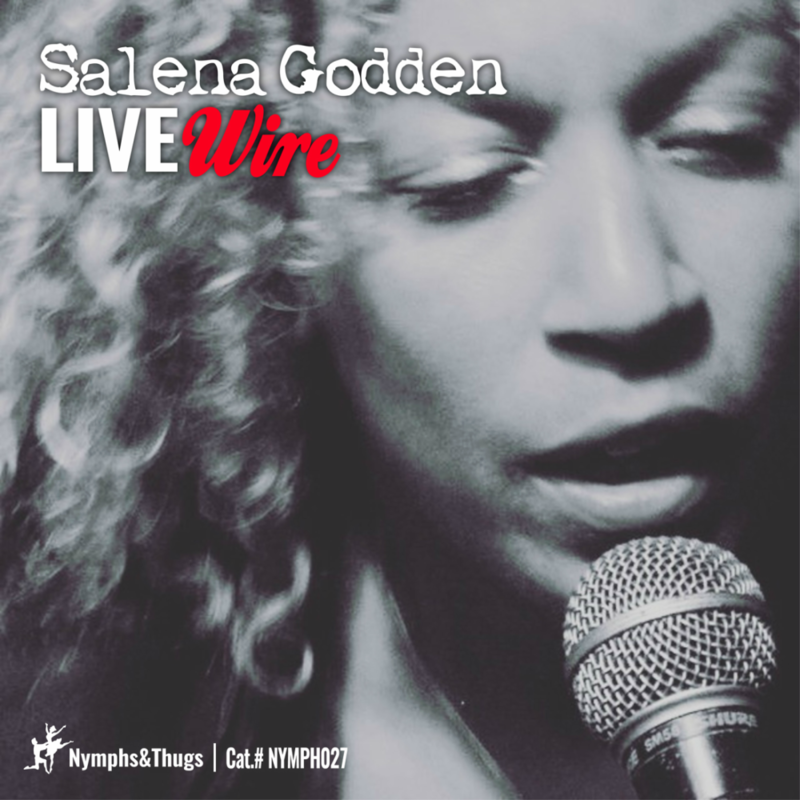 Edited by poet and playwright Sabrina Mahfouz. 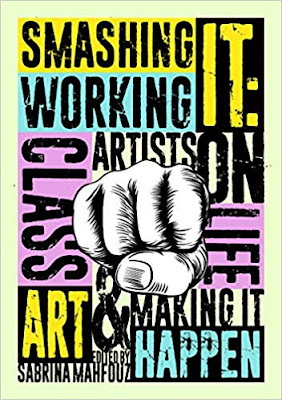 The book began when Mahfouz wrote a tweet about how being working class has been the principal obstacle she has faced in the arts, although she is only ever asked about her gender or ethnicity. The tweet was viewed 214,727 times and clicked on almost 7,000 times, and prompted a host of responses. 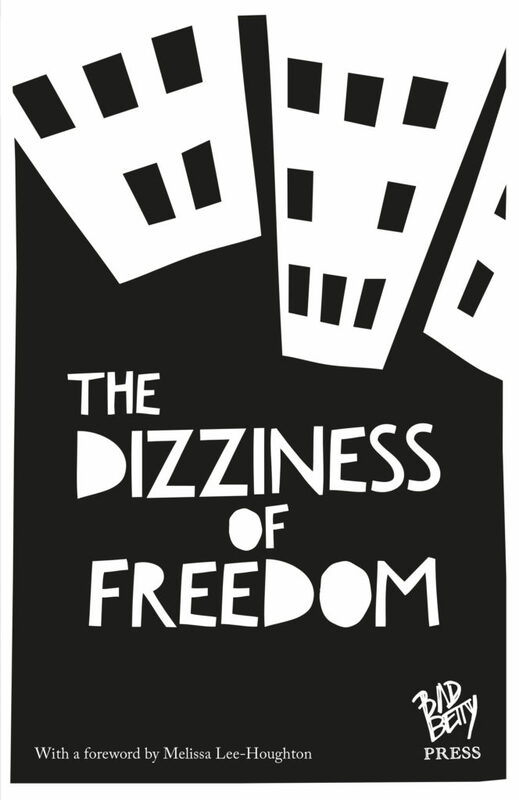 Mahfouz took this as a call to action and set up a free workshop to help working class writers access UK arts funding, The success of that first workshop, which attracted people from around the country, meant Mahfouz now holds them monthly. 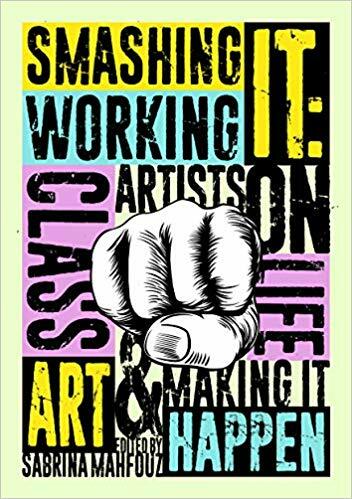 Smashing It will use contributions from writers, musicians, visual artist and filmmakers, including Kerry Hudson, DJ Target, Riz Ahmed, Bridget Minamore, Anthony Anaxagorou, Salena Godden, Madani Younis and Bryony Kimmings, to explore how they overcame obstacles from the financial to the philosophical. It will incorporate journalistic, reportage-style pieces alongside memoir and excerpts or images of original works, as well as offering practical information in a guide section on issues such as how to apply for funding or present a proposal. 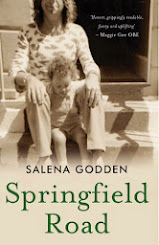 This book will be published autumn 2019 by Westbourne Press. 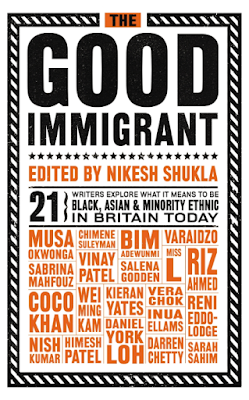 Indie published, this gorgeous hardback book is edited by Rita Osei and Michelle Olley. 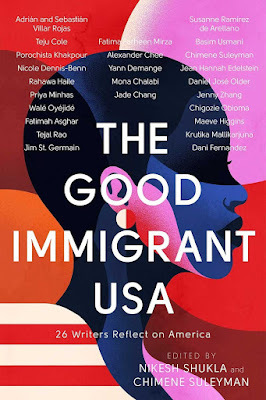 It features 50 pieces by a selection of 16 female creators from across the globe: Bishi Bhattacharya, Basia Palka, Cajsa Landin, Cerris Morgan-Moyer, Nina Ghana, Salena Godden, Stav B, Marianna Palka, Marijne van der Vlugt, Moksha Watson, Leah Moore, Hélène Muddiman, Zoe Palmer, Kate Enters and Spirit De La Mare. 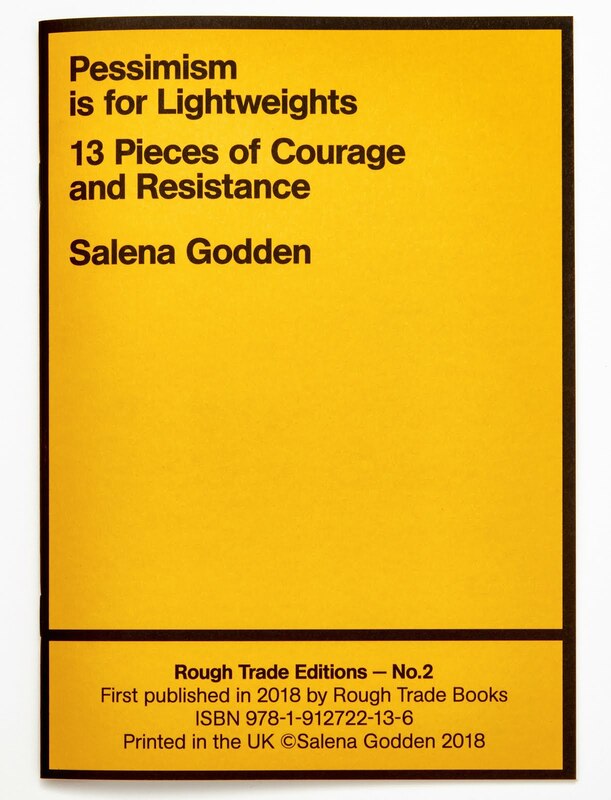 Shortlisted for London's Big Read - A stunning collection of writing on themes of mental health awareness is out now on Bad Betty Press. It was launched in September in London and then followed by various events up and down the UK. 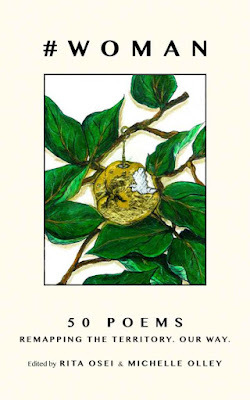 A broad range of contemporary poets speak out about mental health in this groundbreaking anthology. Edited by Amy Acre and Jake Wild Hall. Foreword by Melissa Lee-Houghton. Features writing, poetry, videos and performance from Amy Acre, Raymond Antrobus, Mona Arshi, Dean Atta, Joel Auterson, Rob Auton, Dominic Berry, Mary Jean Chan, Sean Colletti, Iris Colomb, Jasmine Cooray, Dizraeli, Caleb Femi, Maria Ferguson, Kat François, Anne Gill, Salena Godden, Jackie Hagan, Jake Wild Hall, Emily Harrison, Nicki Heinen, Gabriel Jones, Anna Kahn, Malaika Kegode, Luke Kennard, Sean Wai Keung, Cecilia Knapp, Melissa Lee-Houghton, Amy León, Fran Lock, Rachel Long, Roddy Lumsden, Katie Metcalfe, Rachel Nwokoro, Kathryn O’Driscoll, Gboyega Odubanjo, Jolade Olusanya, Abi Palmer, Bobby Parker, Deanna Rodger, C.E. Shue, Lemn Sissay MBE, Ruth Sutoyé, Rebecca Tamás, Joelle Taylor, Claire Trévien, David Turner, R A Villanueva, Byron Vincent, Pascal Vine, Antosh Wojcik and Reuben Woolley. 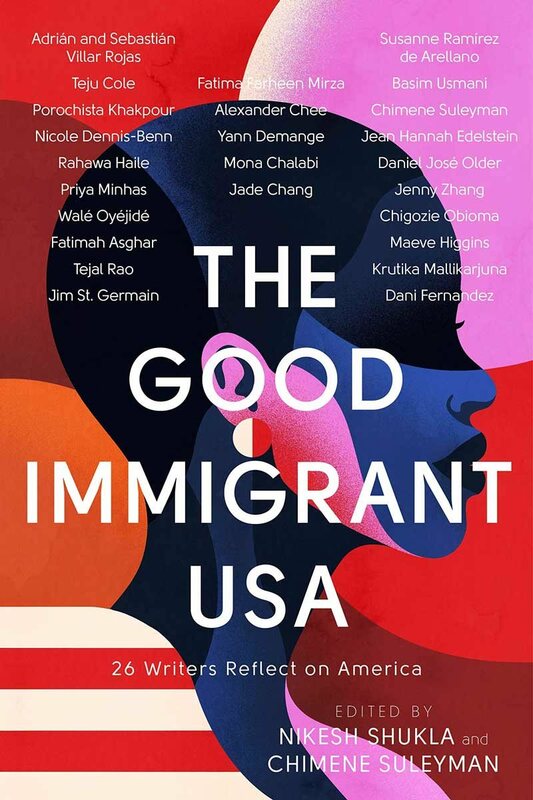 In this much-anticipated follow-up to the award winning and bestselling UK edition, hailed by Zadie Smith as 'lively and vital', editors Nikesh Shukla and Chimene Suleyman hand the microphone to an incredible range of writers whose humanity and right to be in the US is under attack. Chigozie Obioma unpacks an Igbo proverb that helped him navigate his journey to America from Nigeria. Jenny Zhang analyzes cultural appropriation in nineties fashion, recalling her own pain and confusion as a teenager trying to fit in. Fatimah Asghar describes the flood of memory and emotion triggered by an encounter with an Uber driver from Kashmir. Alexander Chee writes of a visit to Korea that changed his relationship to his heritage. 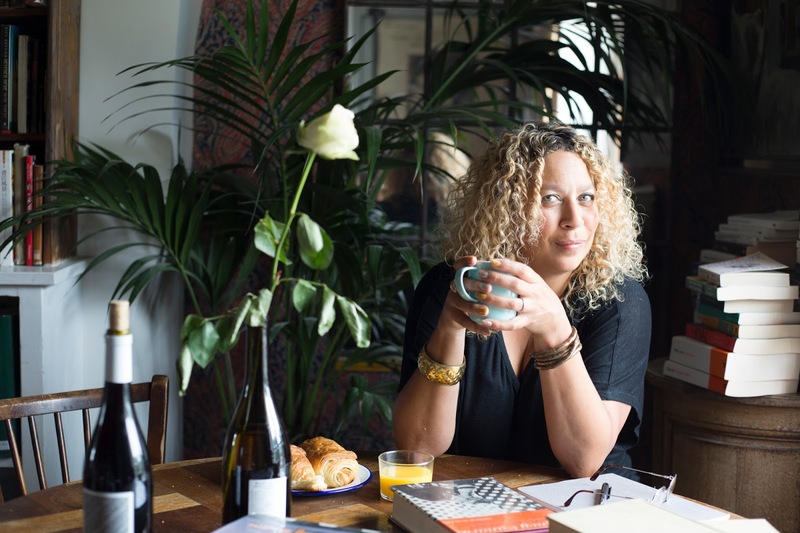 These writers share powerful personal stories of living between cultures and languages while struggling to figure out who they are and where they belong. Welcome to the family! 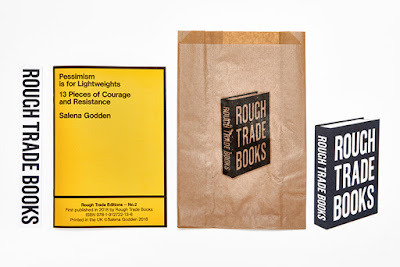 Hits UK shops, March 2019! 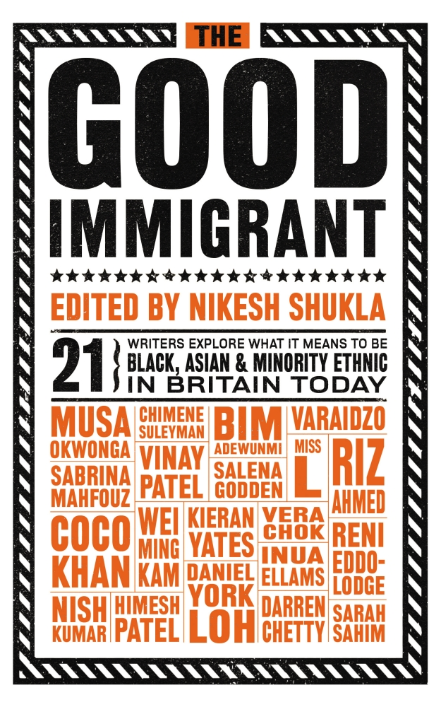 Compiled by award-winning writer Nikesh Shukla – who has long championed the issue of diversity in publishing and literary life in the UK – this book explores why immigrants come to the UK, why they stay, what it means for their identity if they’re mixed race, where their place is in the world if they’re unwelcome in the UK, and what effects this has on the education system. 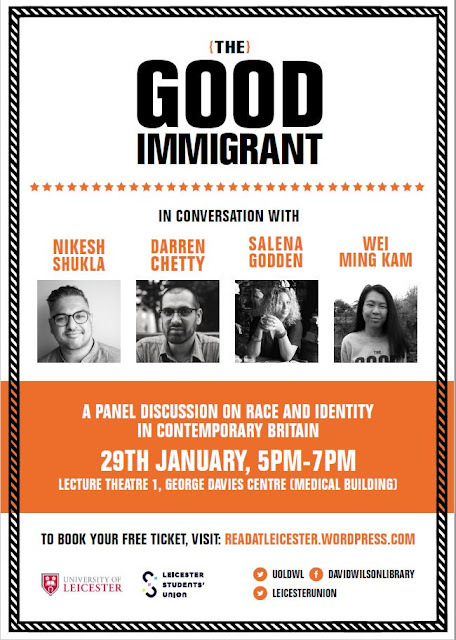 Contributors to this ground breaking and award winning work include: Musa Okwonga (poet/broadcaster), Chimene Suleyman (poet/columnist), Vinay Patel (playwright), Bim Adewumni (Buzzfeed), Salena Godden (poet/writer), Sabrina Mahfouz (playwright), Kieran Yates (journalist), Coco Khan (journalist), Sarah Sahim (journalist), Reni Eddo Lodge (journalist), Varaidzo (student), Darren Chetty (teacher), Himesh Patel (Tamwar from Eastenders), Nish Kumar (comedian), Miss L from Casting Call Woe (actor), Daniel York Loh (playwright and actor), Vera Chok (actor/writer), Riz Ahmed (actor/rapper), Inua Ellams (poet/playwright) and Wei Ming Kam (writer). The essays are poignant, challenging, funny, sad, heartbreaking, angry, weary, and, most importantly, they give a platform to some of the most interesting BAME voices emerging in the UK today. This best selling book was people powered, crowd funded and published with Unbound, the ebook, audio book and paperback are out now and available everywhere.